Step-1: Share MORE of your own content! 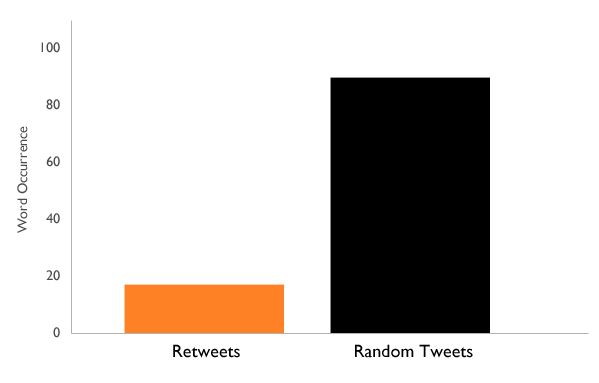 It may seem counter intuitive, but you have to share your content if you want more retweets. 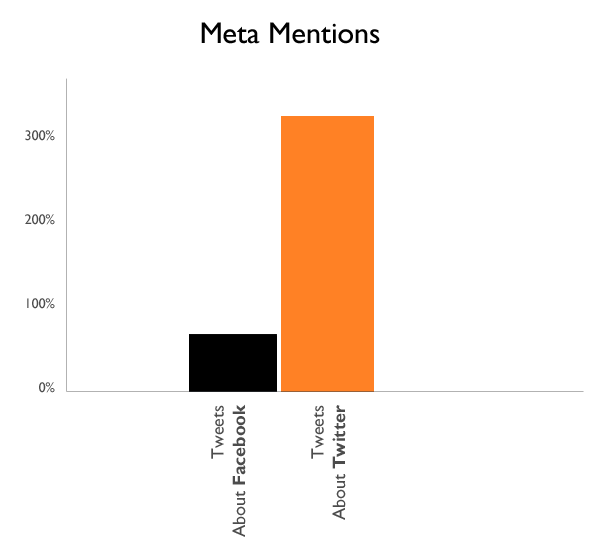 There is scarce little data on Twitter interactions and even less on actual RT’s, however, the data that is there is pretty interesting, especially for internet marketers. 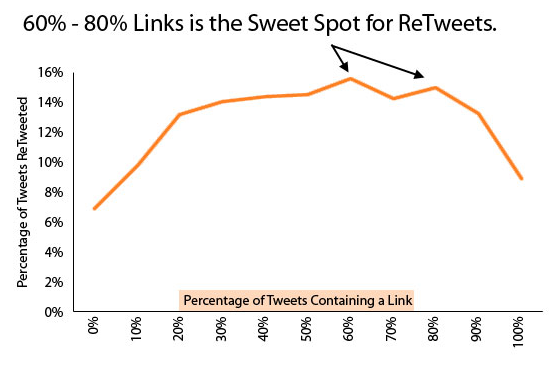 An interesting stat is that you should be Tweeting a link 60%-80% of the time in your Tweets! It may seems like a lot, but it’s the sweet spot for sure. The people on Twitter LOVE Twitter! They love all things Twitter and love to talk about and share Twitter and Twitter related content. 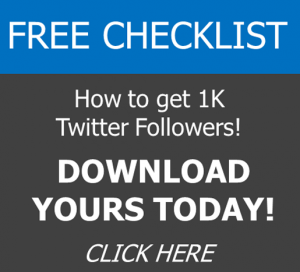 So why not join the conversation, tap into a common interest (Twitter) and engage your target audience and expand your reach with this simple method of getting more retweets. People on Twitter don’t want to read the same thing over and over. They certainly do not want to share the same thing over and over. This is where you get the opportunity to be creative and unique. It also dictates that you develop new content on a regular basis to share. So say something new and get retweeted! Step-4: Don’t be shy, go ahead and ask for the Rewteet! 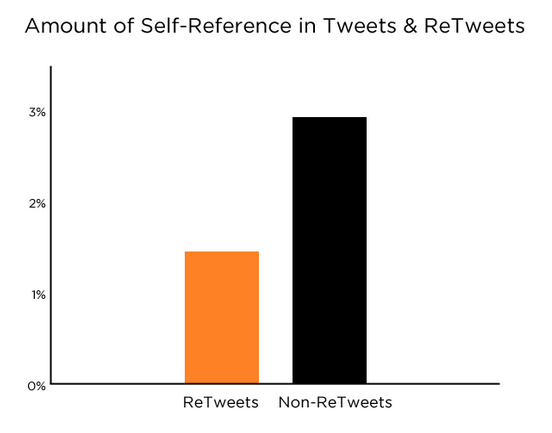 Again, it may seem the unlikely way to tweet, but the data is pretty clear; Tweets that contain the words “please retweet” were 4 times more likely to actually get retweeted. 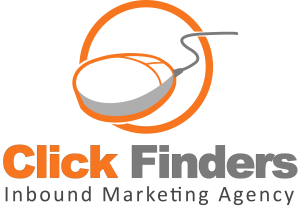 It’s a simple call to action (CTA) that works so might as well use it. 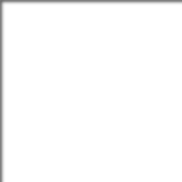 I personally use this on NEW content that I tweet for the first few times. It works great and can work outstanding if you get 1 or 2 power users to retweet it! Not surprisingly, those tweets that were self-referenced, or only mentioned the originator with no real value or content to share ended up being the lowest retweetable type of post. So stop being narcissistic and share content that will benefit me or help other people because let’s face it, unless you and I are friends IRL (in real life), I don’t really want to hear about you and/or your life! 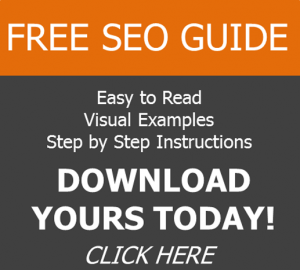 *All Graphical Chart Data used in this post is by Hubspot. We hope you enjoyed this article about How to get more Retweets and we ask that if you did like it, to please feel free to share it on your Facebook, Twitter, Google+ or other social media accounts.